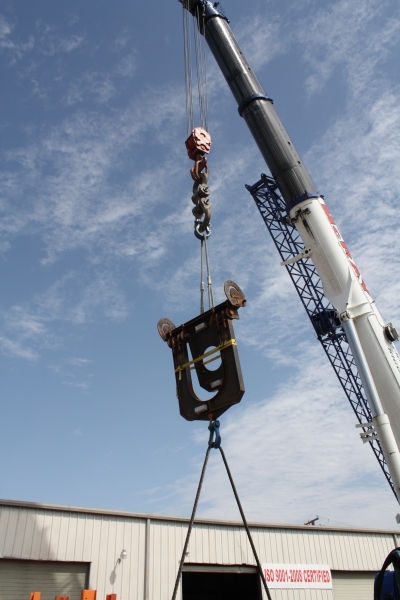 Proof Load Testing Services – Sullivan Wire Rope Inc.
A proof load test is an evaluation performed on devices such as derricks and cranes to determine their load bearing capabilities. 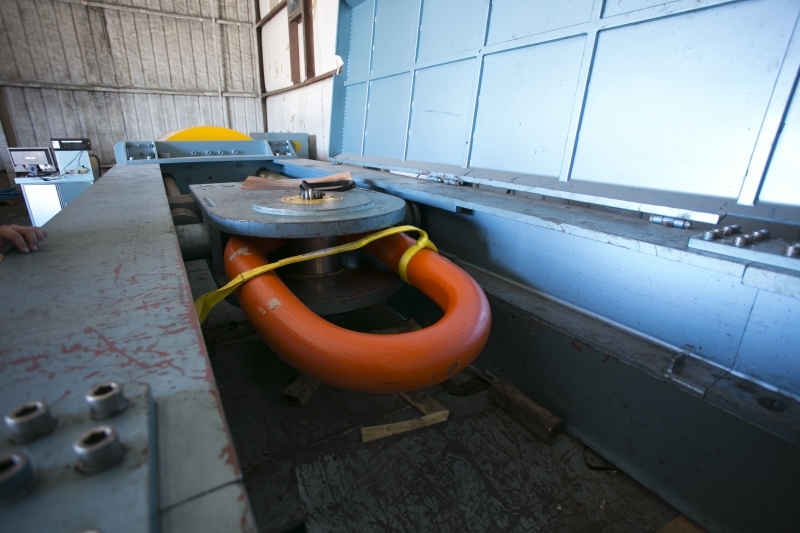 Generally proof load tests are used to test at much greater capacities than their actual expected use so that it can be assured to bear the appropriate amount of weight in use. 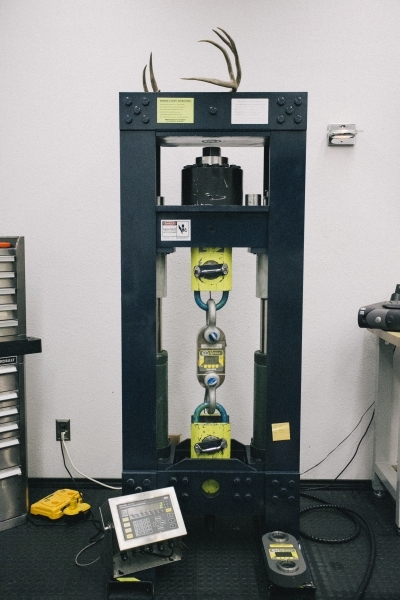 At Sullivan Wire Rope & Rigging, we offer proof load testing services for different types of load bearing equipment to determine fitness levels. This testing is necessary to ensure that the equipment is safe to use, is reliable and dependable, and can carry out the expectations for its workload. 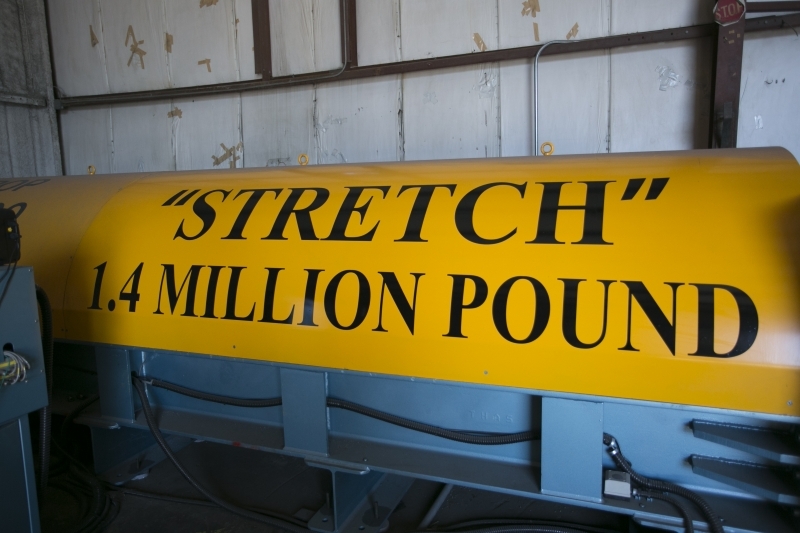 These tests of up to several million pounds ensure that the equipment doesn’t fail, nor does it yield under a certain amount of pressure (often causing deformation of materials). 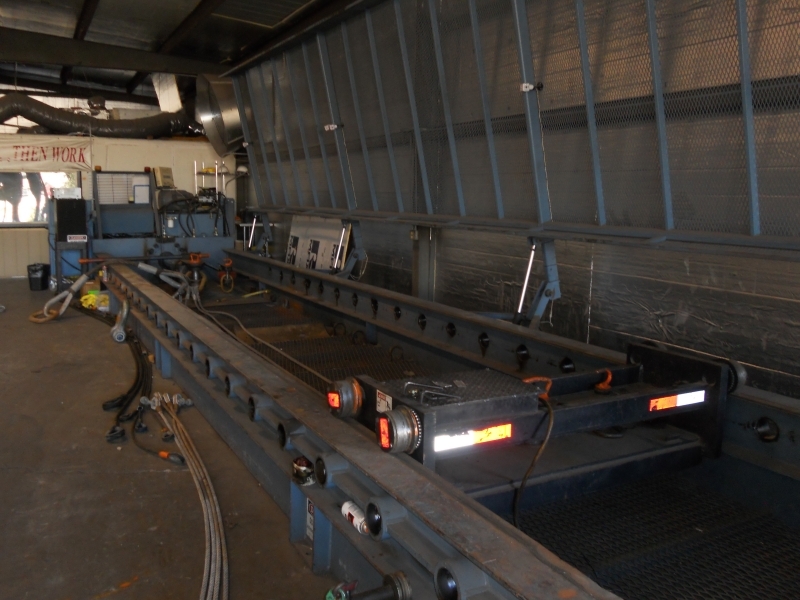 Testing can be done on a single piece of equipment or on an entire fleet. 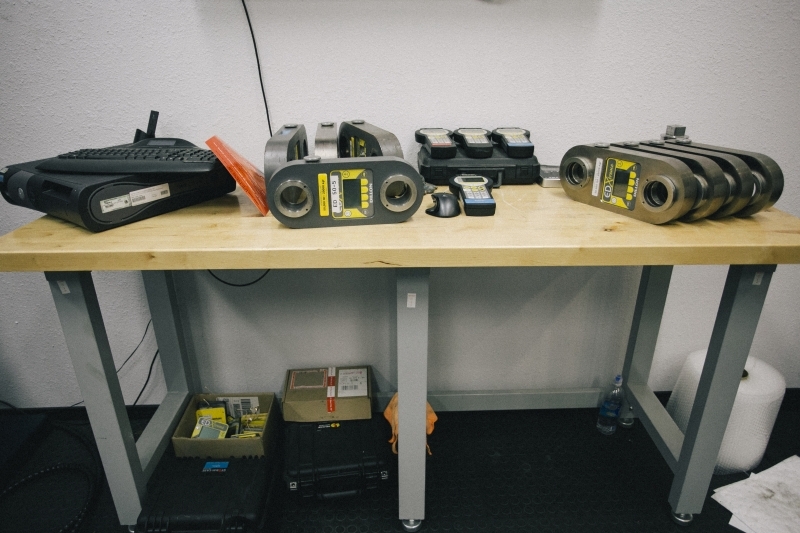 We offer computerized tests calibrated to industry standards using top of the line ASTM E4-10 testing equipment. 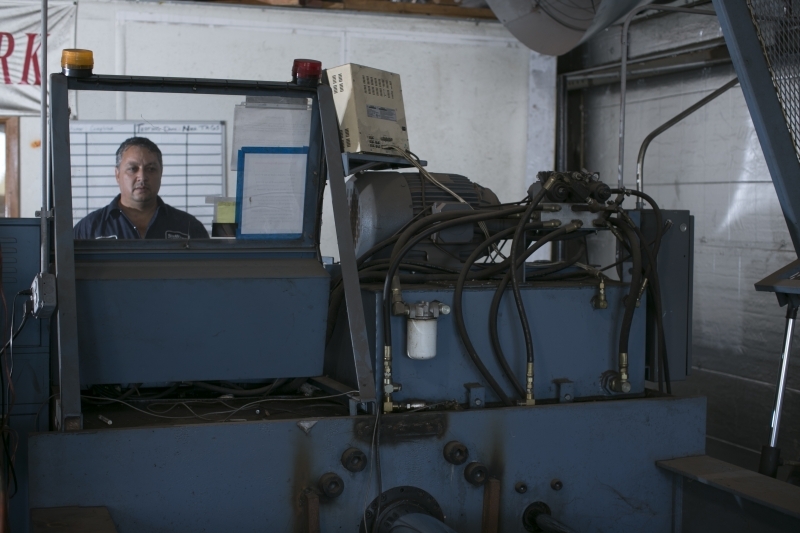 In order to produce our test results, we use data software capable of precision measurements for proof load services. This software is capable of retrieving information in a number of formats including data graphs and charts. Lastly, these tests are done by our highly-trained staff to follow proper industry procedures and safety regulations. 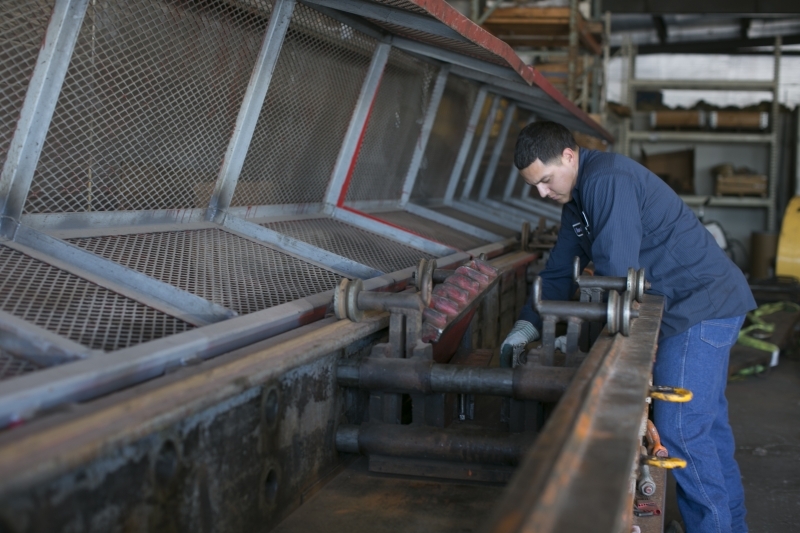 We guarantee that our staff at Sullivan Wire Rope and Rigging will follow all necessary protocols and industry standards in testing your equipment to ensure a customer satisfaction experience for you and your company. 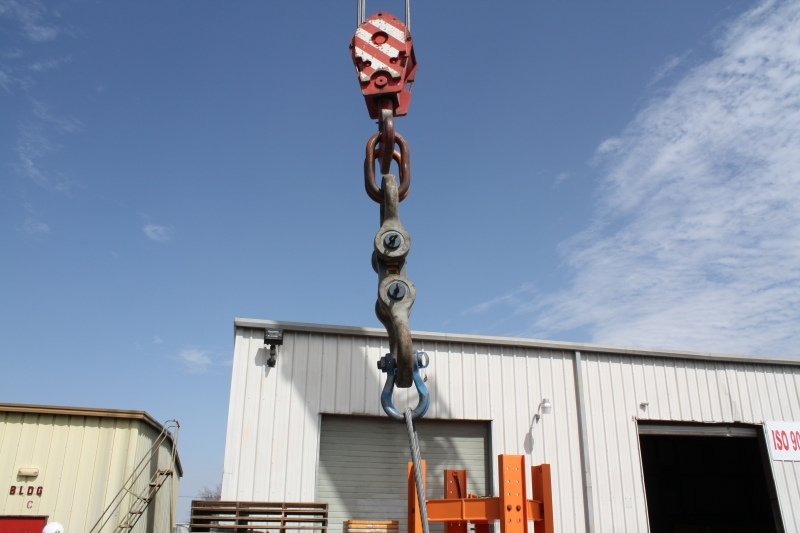 We perform tests on a variety of equipment, including lifting devices, wire rope slings and assemblies, oilfield equipment and tools, equipment baskets, and more. 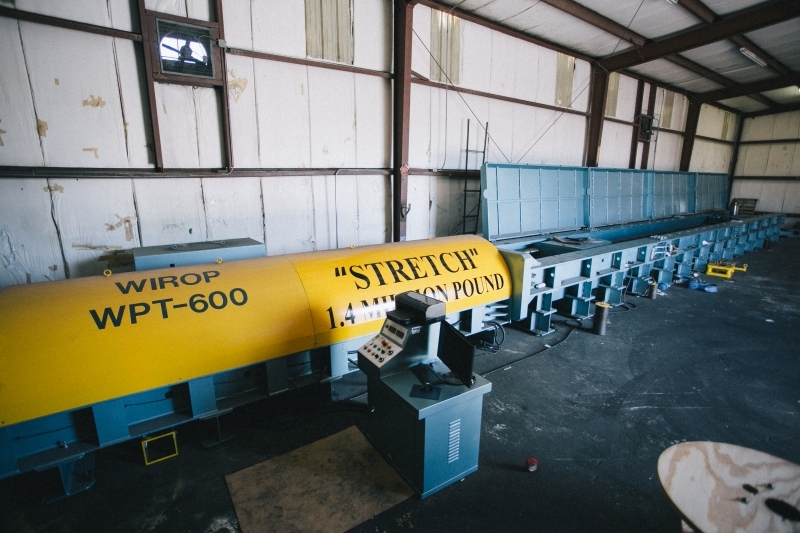 For more information on the types of proof load testing services offered at Sullivan Wire Rope and Rigging, or for general questions about our products and procedures, feel free to call or stop by and ask your questions. We will be happy to discuss any of our services with you. Let us know what we can do to earn your business today!